Join us for a day of fun. 10am-2pm Saturday 22nd June. 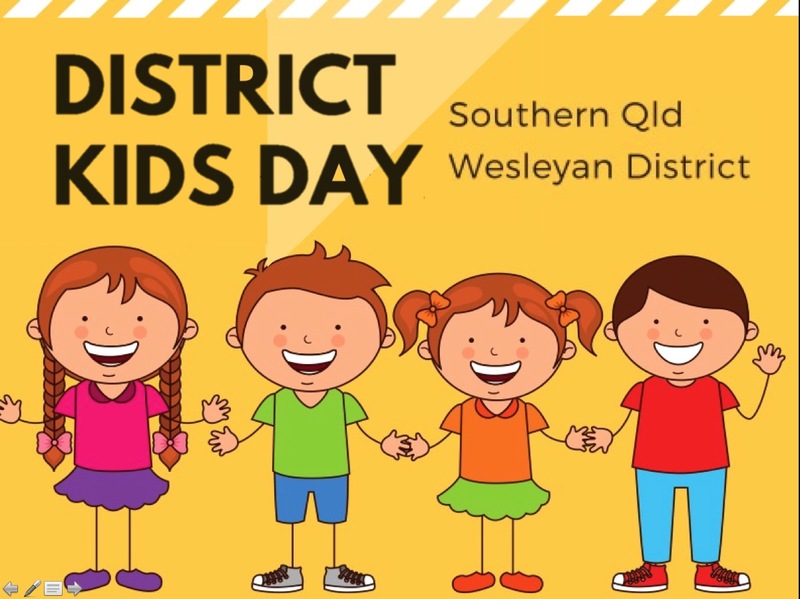 Our District Kids day will be full of fun, games, teaching, small groups, and building connections with kids from other churches. Sausage Sizzle on the day for $2.50 and drink for $1.50 or BYO Lunch.